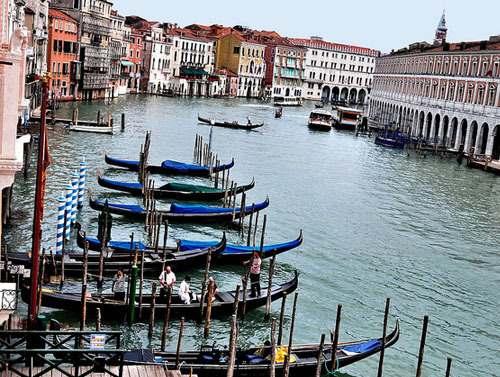 Rialto Design 5 is a modern apartment in the Venetian area Rio Tera San Leonardo. The neighbourhood is full of life offering shops, restaurants and trendy bars. Designer touches and modern style make this apartment a unique one, which rounds off your stay in Venice. The apartment features a bedroom with a double bed and a wardrobe in modern style. The common area is a cooking and living combination with a sofa bed and a fully equipped kitchen in white. The bathroom offers a toilet, a shower and a bidet. The apartment Rialto Design 5 is located in Cannaregio area. 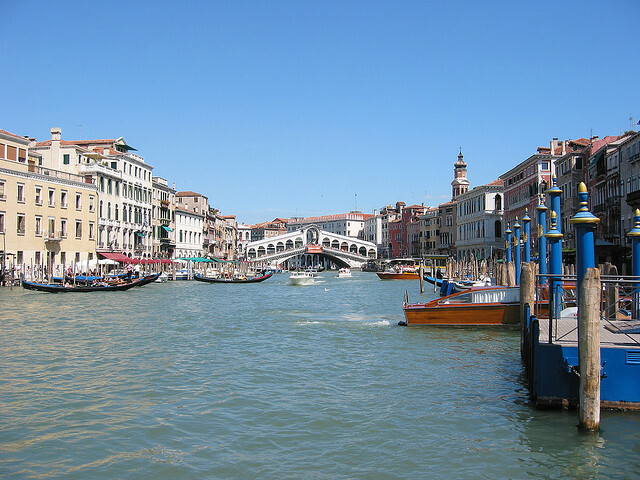 Canal Grande - 0.54 km. 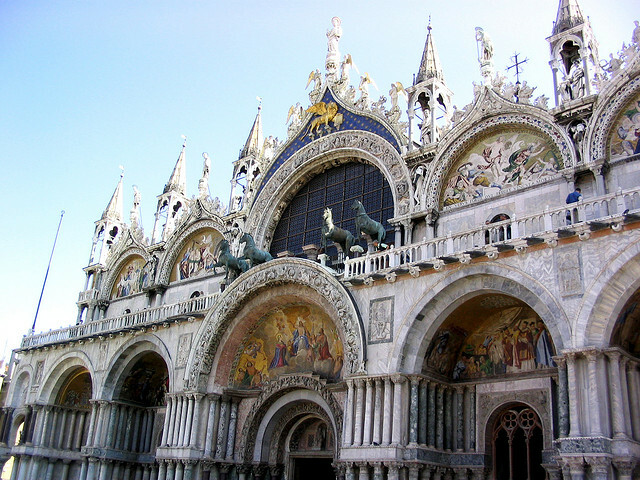 Basilica San Marco - 1.11 km. 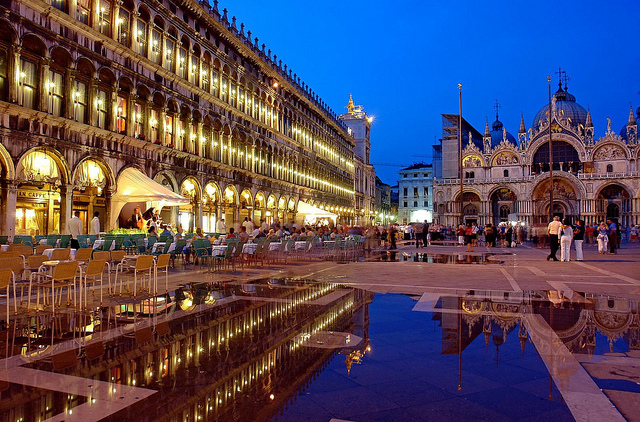 Piazza San Marco - 1.12 km. Modern recently renovated apartment in Venice, offering all comfort for a perfect vacation, located in the beautiful historical center. Can occupy up to 5 people.